A real estate test seeks to understand if the elements on a web page are in an optimal location. 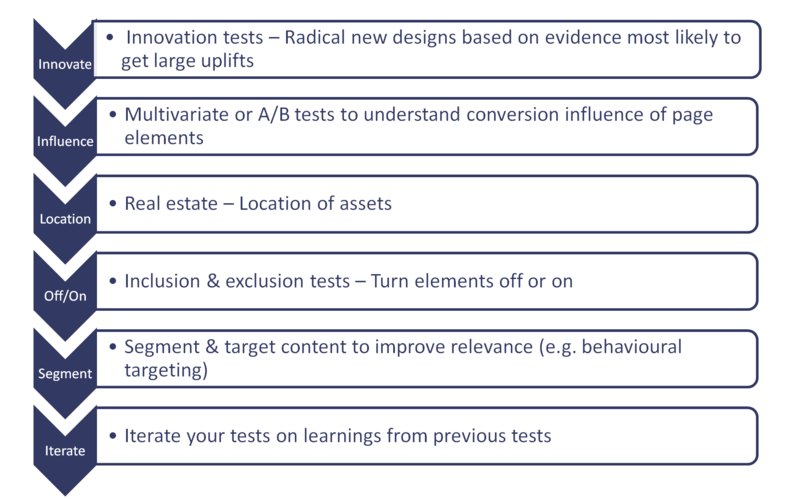 By testing key assets in different locations on a page you can identify where elements have the most impact on conversion. This is an example of a real-estate A/B test on Foxybingo where we reduced the size of the hero banner by a third and brought content up from below the fold.